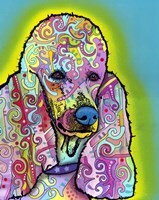 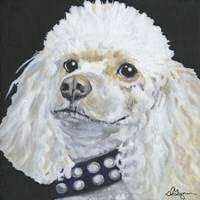 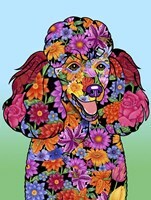 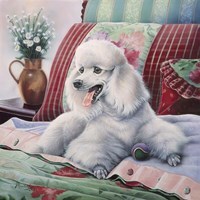 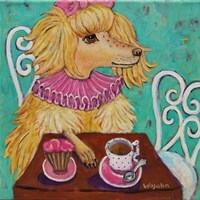 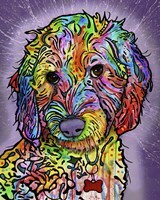 Poodle wall art surely does it for all poodle dog lovers and gives them a wide array of poodle paintings, which they can incorporate as decoration on the walls. 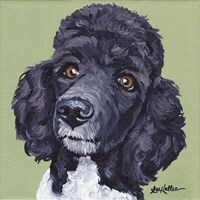 These dogs usually give off a posh look due to the media incorporating the breed with classy TV programs and shows, which involve pampering. 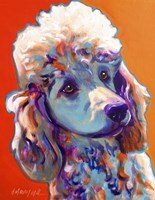 Unlike other dog breeds, poodle prints feature the droopy ears and even the dreadlocks, which charmingly show up and leave that ‘So cute’ expression on all. 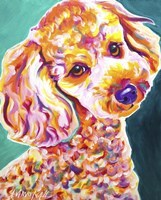 Whether it is standard, miniature, toy, or even medium, poodle canvases have a choice for all poodle lovers ensuring no one has to sacrifice on their choice with the breed. 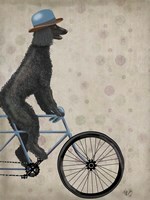 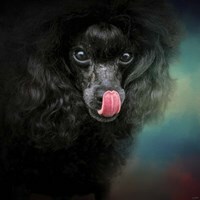 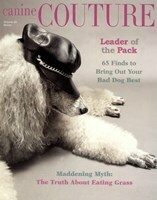 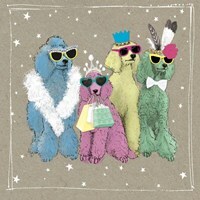 Poodles are originally bred in Germany as a type of water dog. 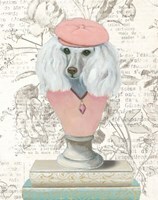 The breed; however, was standardized in France. 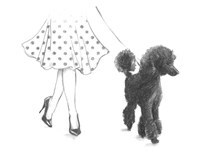 Being skilful in a variety of different doggy sports, poodles have also taken top honors in shows including ‘Best Show’ in 1991 and 2002, and ‘The World Dog Show’ in 2007 and 2010. 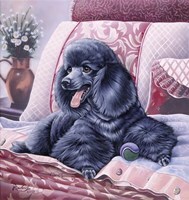 The sporty side is surely brought out in ‘Hot Dawg’ by Scott Westmoreland, which makes a delightful and funky poodle print for the wall. 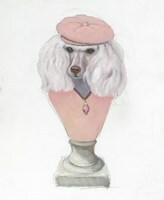 The breed is very popular in France and hasbecome established as its national breed. 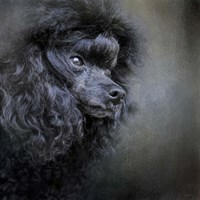 German artist Albrecht Durer in the 15th and 16th centuries, as well as Spanish artist Francisco Goya established popular images of the breed. 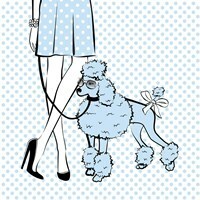 France pampered their toy poodles during the reign of Louis XVI, which shows kings and queens were not the only things pampered. 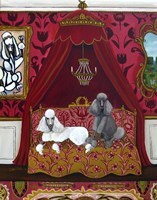 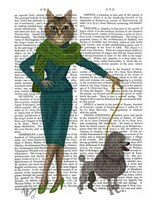 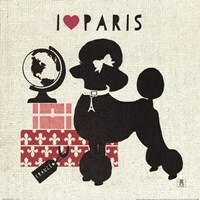 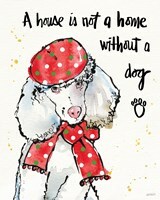 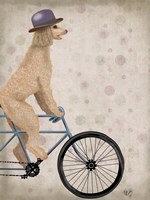 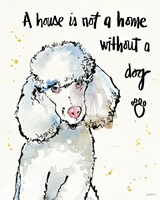 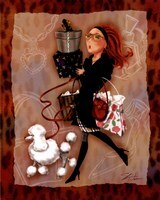 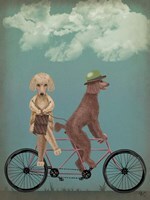 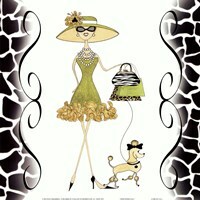 Poodle wall painting ‘Paris Pooch’ by Studio Mousseau definitely shows the pampering. 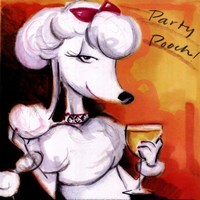 Get some inspiration from ‘Party Pooch’ by Tracy Flickinger or a sweet and innocent adornment such as ‘Poodle (white)’ by John Golden.